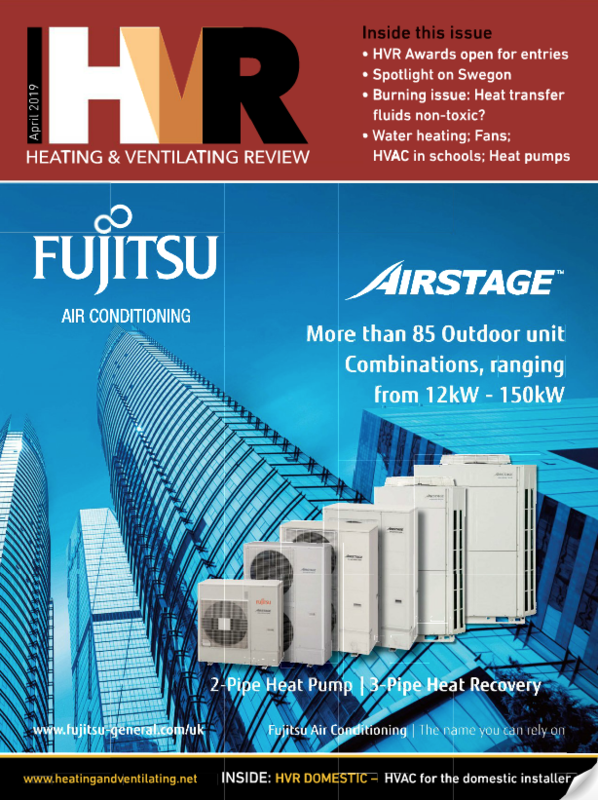 Download Web advertising Rates With more than 46 years experience, the monthly B2B magazine Heating and Ventilating Review, (HVR) is dedicated to the promotion of the activities of the commercial and industrial heating, ventilating and air conditioning (HVAC) industries. What's happening, in the commercial and industrial HVAC market. How to get the best out of HVAC installations. The latest news on products, contracts and legislation. What your peers and competitors are doing.